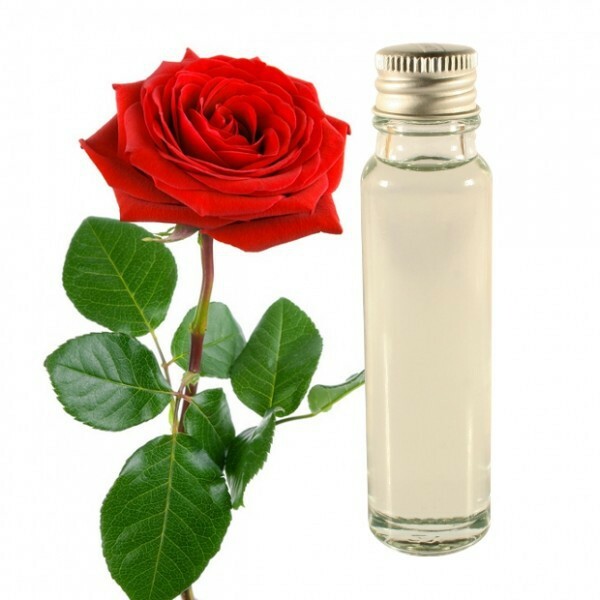 The rose essential oil is recommended to purify the skin and heal the scars. The rose essential oil helps in the fight against depression, anger and fear. It is also effective to improve the condition of your heart and your digestive system. 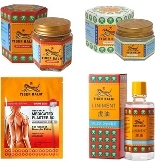 Finally, it is a wonderful remedy for treating the specific problems of women in the skin and hormones.